It was just worth making this custom neon sign for the smile it put on my youngest sons face! 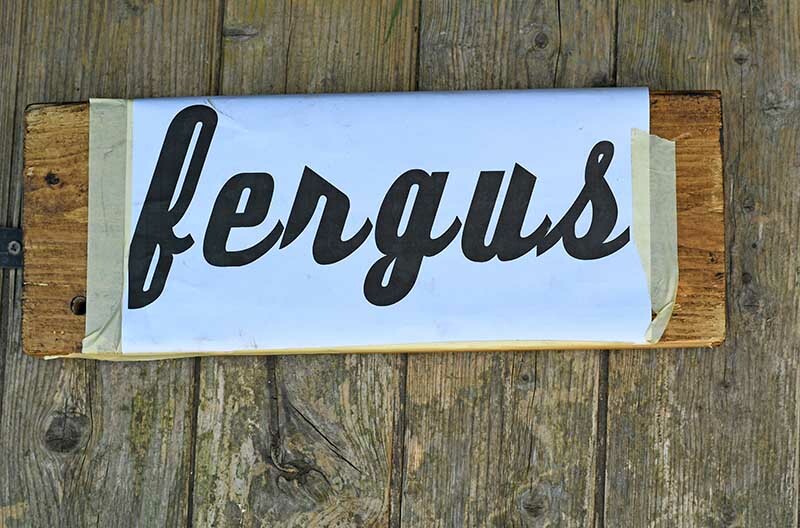 Fergus is so sweet, he loves it when I craft things for his room. One of my earliest DIY projects was the upcycled denim pocket organiser for his room which still hangs there. This time I decided to put his name in lights as he deserved it! With this simple custom neon sign. Even though it was a neon sign I still managed to give it a rustic look by mounting the lights on a wooden base. 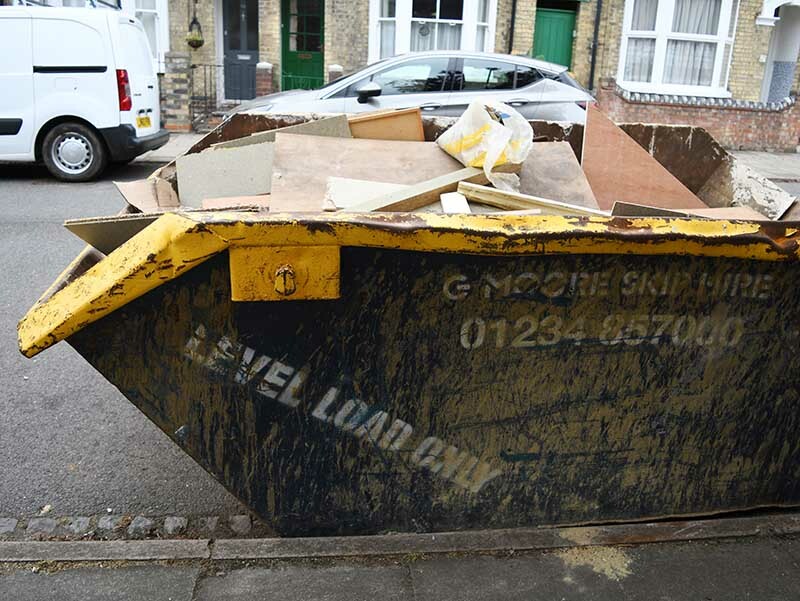 I actually got the idea for the sign after rummaging through my neighbours skip. They are having a loft extension and have loads of offcuts of chunky wood which I squirreled away for future crafts including this one. 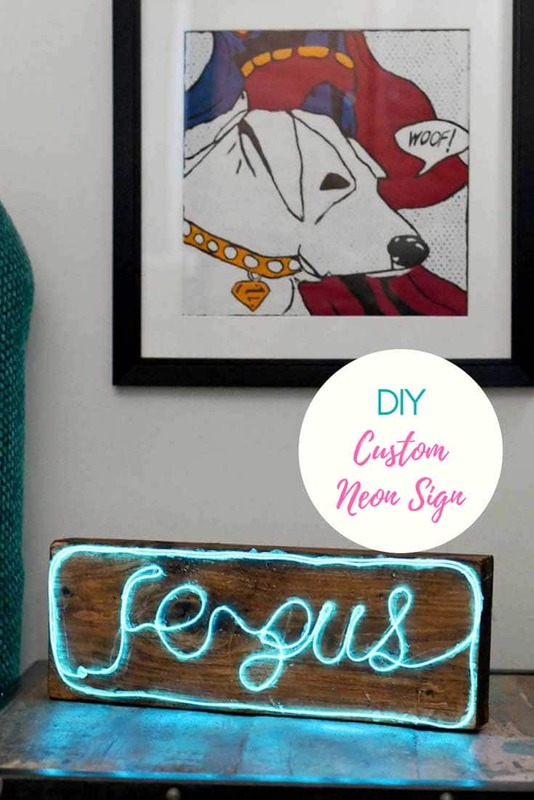 This custom neon sign now joins the giant paper mache cactus, diy nightstand, toys frame medal board as well as the denim organiser in his room. 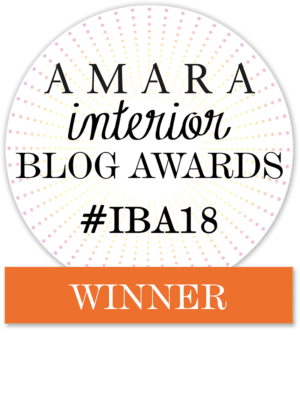 It’s like one big advert for the blog! The great thing about this tutorial is that the neon sign can be customised into whatever word you want it doesn’t have to be a name. I’m thinking of making one with my favourite word which is KJEMPEFLOTT! It’s a Norwegian word and means awesome, I just love the way it sounds and the meaning. I do say it quite a lot! If you want to hear how KJEMPEFLOTT is pronounced just put it into Google translate. A chunk of wood – I used a piece of wood that was about 5cm 2″ thick so that it would stand up on its own. 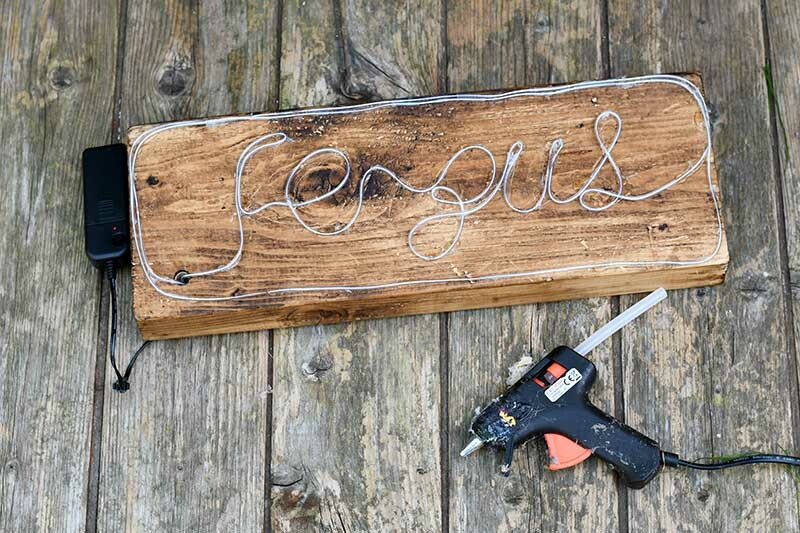 The length and height of the wood will depend on how big you want your custom neon word to be. For my sign, the piece of wood I used was 18cm by 45cm. 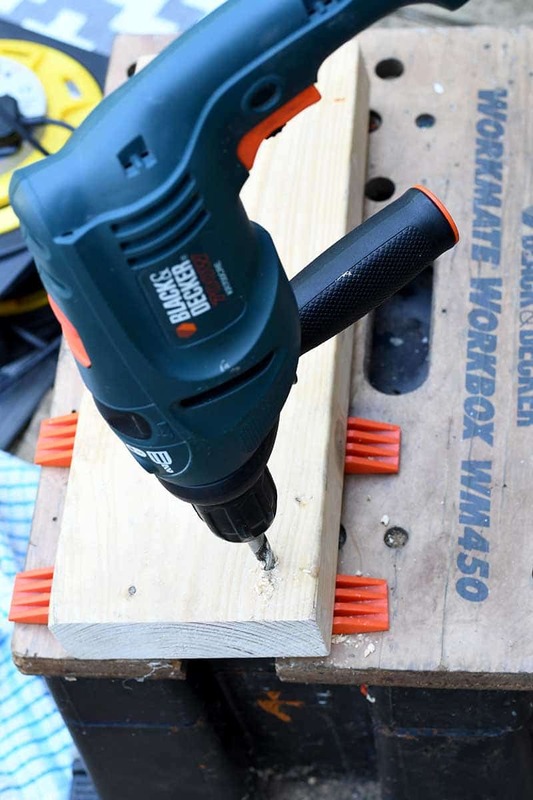 First drill a hole in the bottom corner of the wood plank. Make sure that it is big enough for the El wire to pass through twice comfortably. Next prepare the wood base for the neon sign, by sanding the edges. 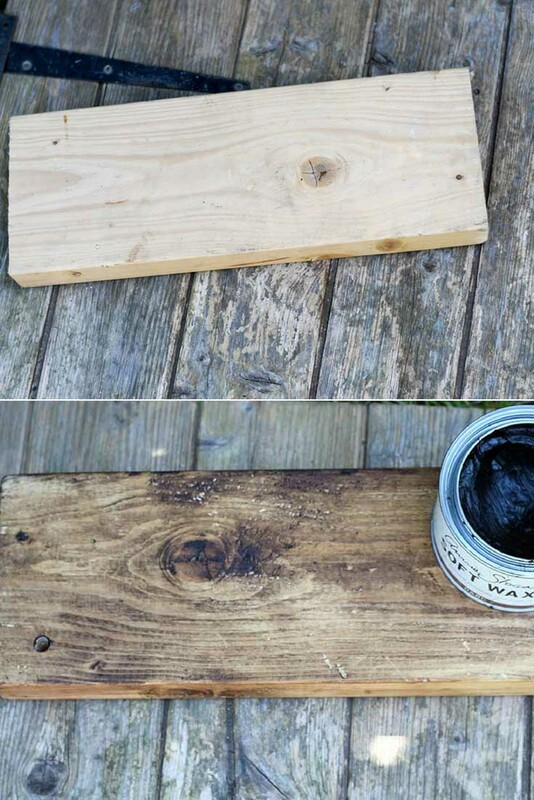 And then giving the wood an antique rustic look by rubbing on some dark wood wax. After the wood base is ready, design and print out your word. As the el wire is one continuous length you will need to have the word in a cursive font. i.e. what we called joined up writting at school! Wordmark.it is a great tool for checking out a word or phrase in all the fonts installed on your computer. If you are confident you can just hand write your word onto a piece of paper. I printed mine out and taped it to the front of the wood sign base. Next get a sharp object (screwdriver) and using the print out as a guide, scratch the word into the wood. 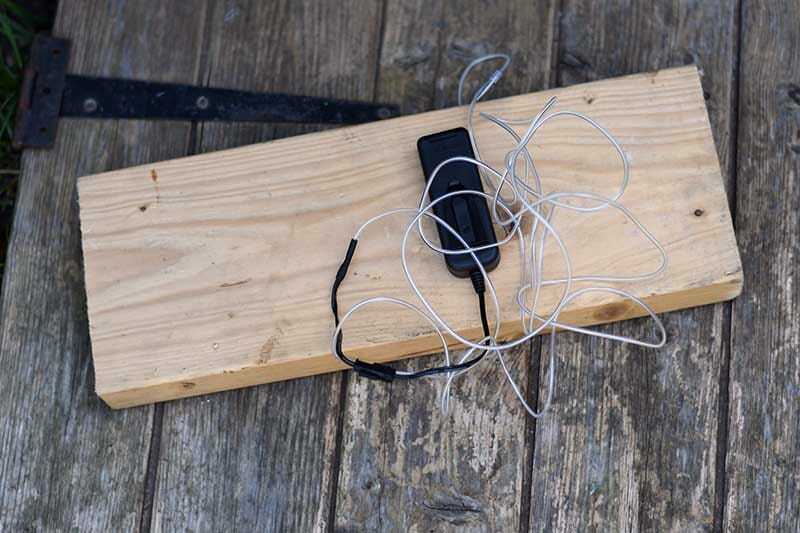 Then get the el wire and thread it through the hole in the wood (leaving the battery pack on the back). Using masking tape stick the wire around the letters following the scratch marks. Any excess wire can just be taped around the edge of the word to form a border and then threaded to the end back through the hole. Placing the el wire this way, allows you to see how your word will look and to make sure you have enough wire before gluing the wire permanently in place. Once you are happy with your word placement. 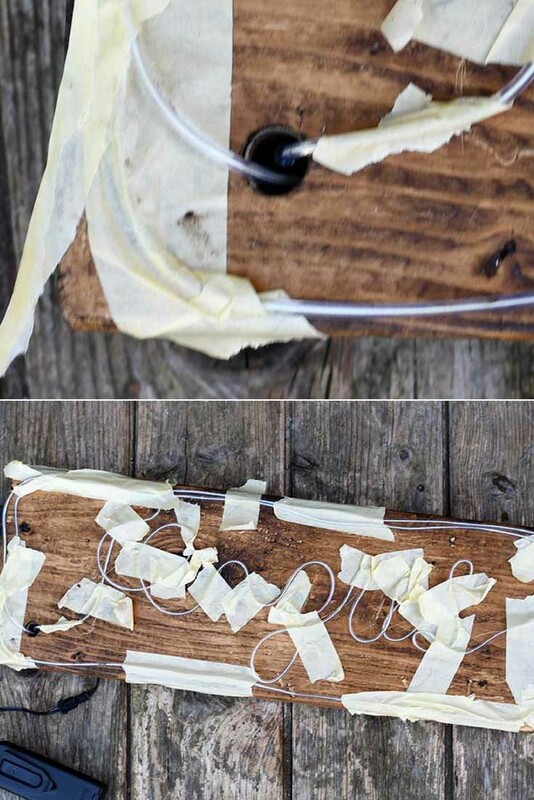 Remove the masking tape bit by bit and glue the el wire to the wooden base using a hot glue gun. Finally, all that is left to do is to put the batteries in and tape the battery pack to the back of the sign. There are 3 different light modes with this custom neon sign. You can have a continuous light, a slow flashing and a fast flashing light. 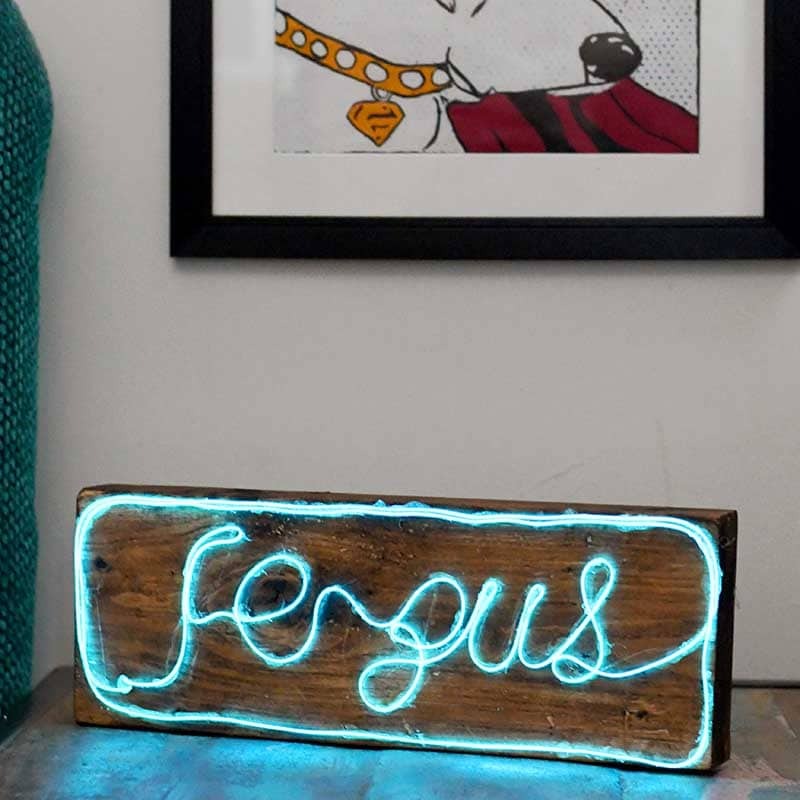 I think this neon sign looks fabulous in my son’s room, and as I said, in the beginning, Fergus loves having his name in lights.! 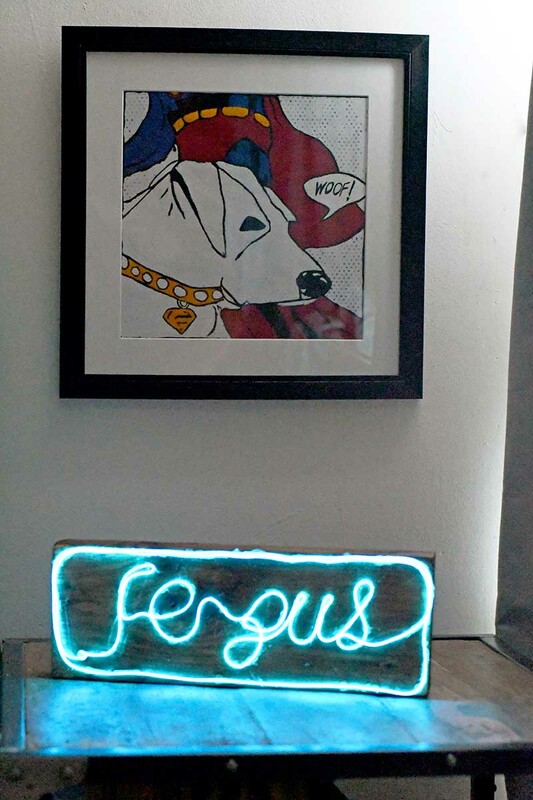 What word would you use for your custom neon sign? 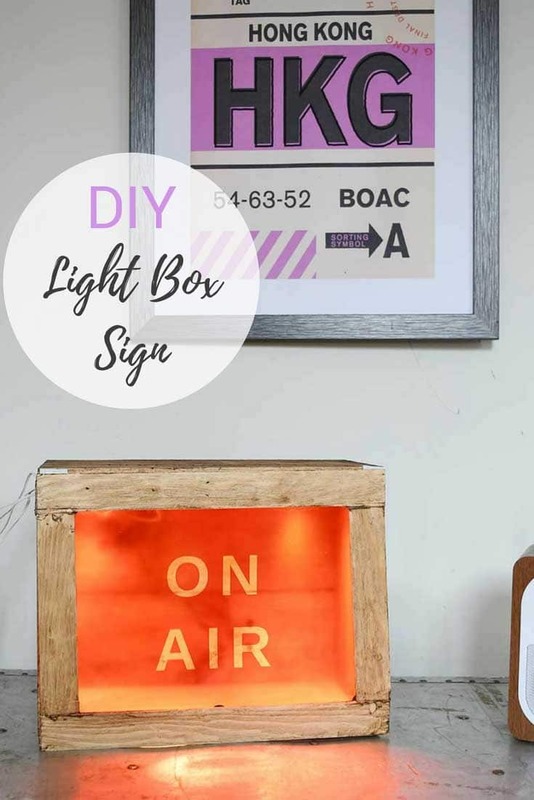 This is not the first illuminated sign I have made you should check out my DIY light box sign. Thank you Lins. You can choose the word and the colour. I have a dumpster like this at my home that is being builted, there is so much wood there too. Love how your sign turned out fabulous. Thank you, I’m always taking stuff out of dumpsters for my projects. I love your sign and I have been wanting to work this this as well. Thanks for inspiring me 🙂 Thanks for sharing on To Grandma’s House We Go! Thank you p, they are so easy and the wire comes in loads of different colours. Claire fab idea I have one of these that says fearless I made it at a work shop, and was inspired by the endless possibilities! Like the word “fearless” very empowering! Thank you. I love this and I know that some of my grandchildren would love to have one. I even think that at couple of my children would love this. I would even like one. Actually probably about everybody would like one if it had the right word. Thank you so much for sharing at Nifty Thrifty Sunday. Thank you, they are so easy the possibilities are endless. So fun, Claire! Thanks for sharing at Vintage Charm! That is so cool! What a lucky boy Fergus is to have such a crafty mom! !